Home / Opera...the card game / A New Name!!! 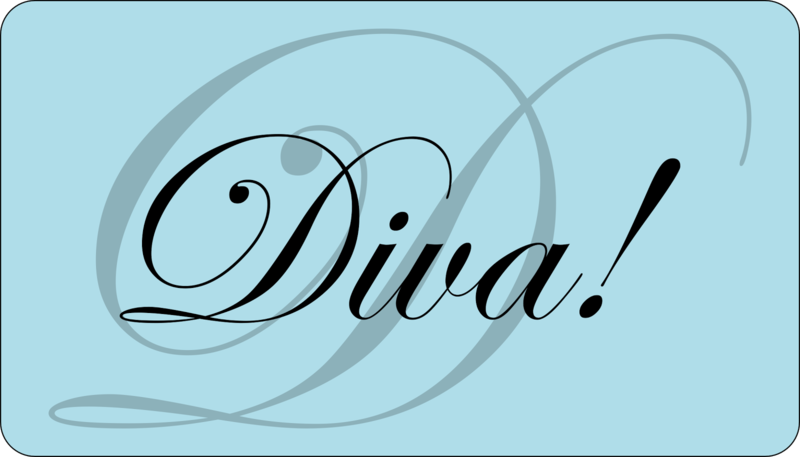 It has been decided, "Opera...the card game" will now be known as "Diva!". The alternate title will be "Diva! The Opera Card Game". This might allow for future expansions of the game into other Diva type activities. If you haven't already done so, pre-order your copy today for $15.95 during our pre-sales event at EverythingBoardGames.com. Thanks for everyone's help and support!! !